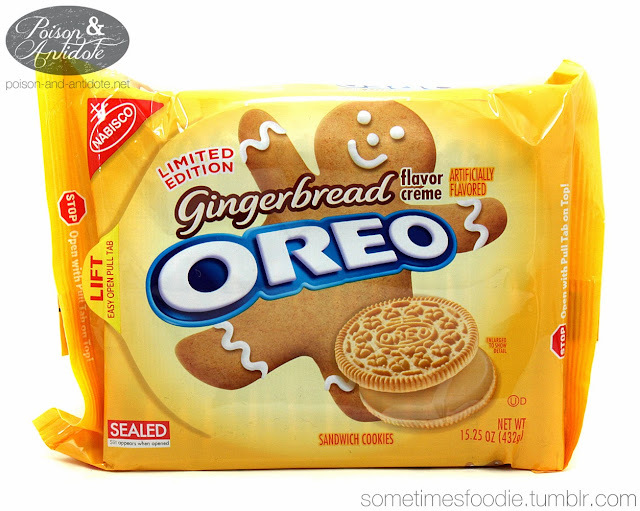 Sometimes Foodie: Limited Edition Seasonal Oreos have Returned! Limited Edition Seasonal Oreos have Returned! Both the of the limited edition Oreos from last year have returned! 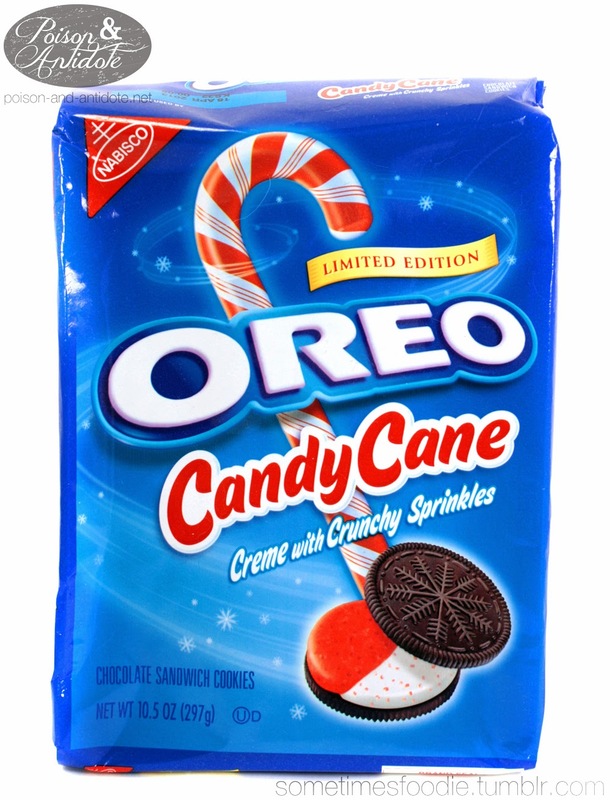 Not to be outdone, these Candy Cane Oreos are available at Target stores! Check out last year's review HERE. Out of the two, I think the Gingerbread are definitely the ones to get. They are a unique flavor that only comes around once a year. If you want a minty Oreo fix you can always go with their classic mint version.